The power of 3 has to be taken note. For anyone remotely familiar with Biblical Myth, it was three wise men... or three Magi, that visited Jesus. This is a case of divining the future and predicting his birth at the right time (likely using Astrology). They were Occultists and consultants of the King. Why does mainstream Christianity so clearly reject Magic and call witchcraft demonic? This does not make sense. 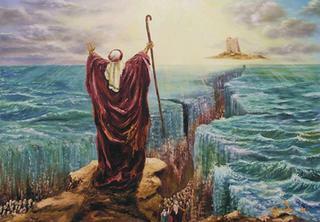 Was Magic not being practiced during the times of Moses? 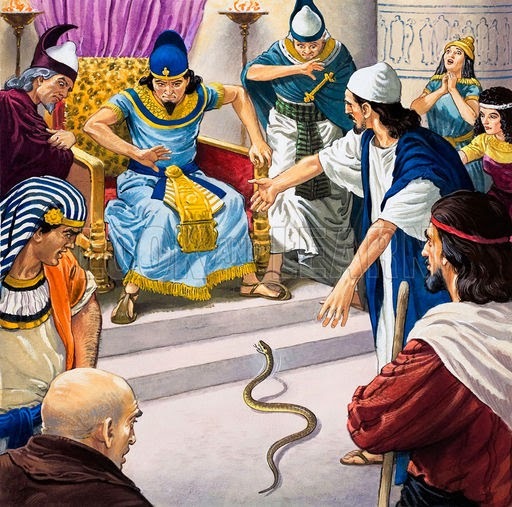 The Pharoah and High Priests gather about, having a competition to see who can create the most powerful snake. Note... snake. This might even be a reference to the Kundalini serpent. Moses emerges victorious. And of course, the people follow the most powerful, and the nation of Israel is created by that one feat of power. Was the traversing of water not a feat of Magic as well? It seems the issue is that these men are placed on Pedestals, and the people of today do not realize that they too have this kind of potential. Next entry Where is the evidence of the shift? Because they think that only God should have these powers. But most Christians don't realize that Christ said "these things that I do greater things shall ye do"